The following sites allow you to grab high-resolution images for any purpose you want and absolutely free. The only catch is, you can’t pass them off as your own (i.e. entering them in a contest, putting them in your portfolio, etc.). 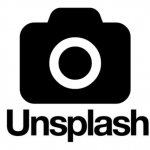 You can copy, modify, distribute and use the photos for free, including commercial purposes, without asking permission from or providing attribution to the photographer. Pixabay is a vibrant community of creatives, sharing copyright free images and videos. All contents are released under Creative Commons CC0, which makes them safe to use without asking for permission or giving credit to the artist – even for commercial purposes. You can even search for images by keyword. Pixabay also offers great tips on photography, web design and development on their pixaby blog. Pexels provides high quality and completely free stock photos licensed under the Pexels license. All photos are nicely tagged, searchable and also easy to discover through their discover pages. Here you'll only find free images from their community of photographers and other sources like Pixabay, Gratisography, Little Visuals and many more. They also encourage you to upload your own pictures for others to use. Although I haven't tried it yet, they even offer a WordPress plugin that helps you search, browse and download those photos directly to your WordPress site, giving you the benefits of hosting them (cropping, compressing, caching etc.). Pexels is on a mission to help you feel empowered to create amazing products, designs, stories, websites, apps, art and other work. Beautiful, free images gifted by the world’s most generous community of photographers. Better than any royalty-free or stock photos. With a huge library of photos and thousands more being added each day, chances are they’ve got a photo for you. You can search for images by keyword or browse some of the curated collections of free photos (Nasa, Trello, Apple, InVision). Or start collecting your own! Morguefile is a free photo archive “for creatives, by creatives.” Founded by Michael Connors in the early Internet days of 1996, the site was created to serve as a free image exchange for creative professionals and teachers to use in their work. This same mission remains true today: a community-based free photo site and all photos found in the Morguefile archive are free for you to download and re-use in your work, be it commercial or not. The photos have been contributed by a wide range of creatives from around the world, ranging from amateur photo hobbyists to professionals. Search by keyword is available. 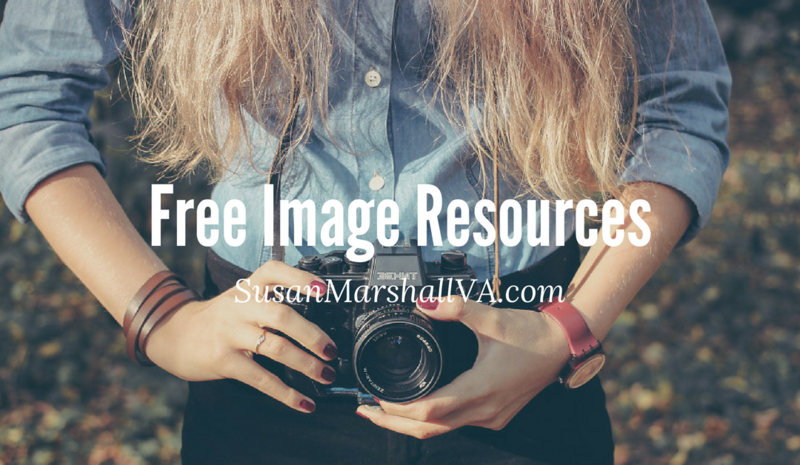 What's Your Favorite Free Image Source? This, of course, isn't an exhaustive list. Is your favorite source on this list? If not, please let me know in the comments so I can check it out. And don't forget to tell me why it's YOUR favorite one!